Hurricane Central / Hurricane Alex: rare January Atlantic hurricane! Alex formed as of today, just four and a half months before the official start of the season. It is the first Atlantic basin hurricane to form in the month of January since 1938. Local Forecast / IntelliSTAR units to be retired this October...??? 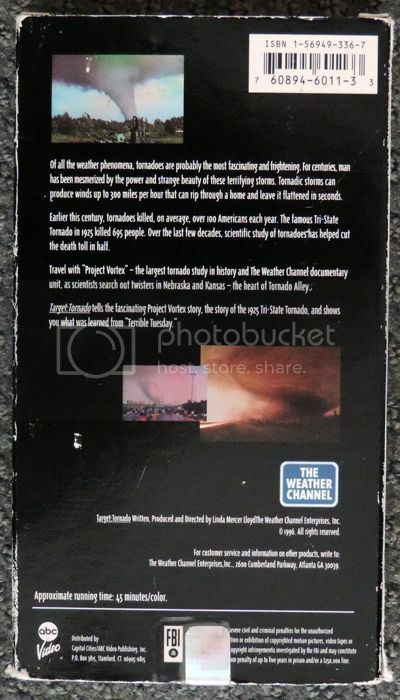 Sounds like The Weather Channel is retiring all of the remaining IntelliSTAR units, requiring all cable headends who still have them to upgrade to an IS2 and/or an IS2 Jr by this October. Better enjoy the IS while it's still around, I suppose. 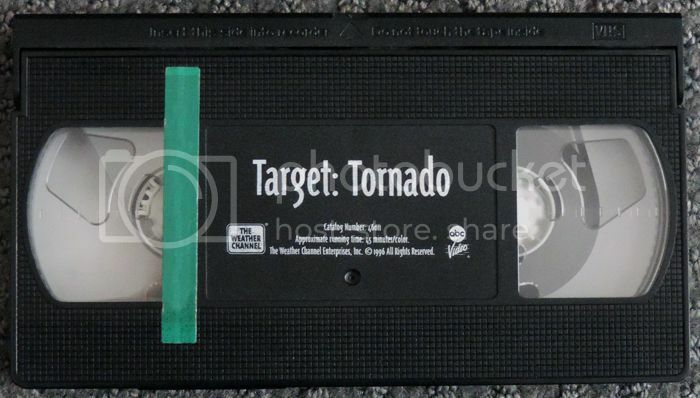 The video was taken from a copy of the VHS tape that was released in '96 as part of TWC's Tornado VHS Collection. I purchased the tape at a yard sale a few years back, and I recently found the tape while cleaning out my closet. If you haven't seen it already, enjoy the video! First the Comcast/Time Warner Cable merger plan, now this? General Discussion / Happy Birthday, phw115wvwx! 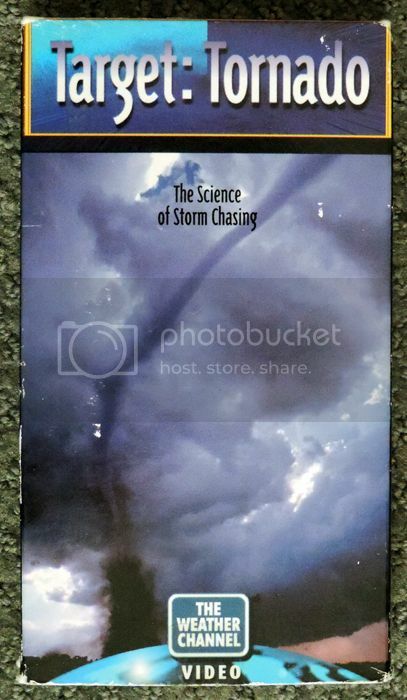 Figured I should bump this topic because it's February 12th again and I'd like to wish our friend Patrick (phw115wvwx) a very happy birthday today. Hope it's a good one! Can this glitch be looked into somewhat? The cable provider is Charter, and the ID number is 23550. Normally I loathe all TWC long-form programming but I just had to share this. According to the Chinook Observer, a local newspaper in my area, it says TWC is going to film a new installment of the "Coast Guard" series, called "Coast Guard Northwest." The film crew is going to be in my area for about a year to film 13 episodes for the new show. More info on this show should develop in the coming months. Here we go again, folks TWC has greenlighted three new long-form shows, all of which are set to premiere in two months. General Discussion / Happy birthday Zach! But enough about my thoughts. If anyone else saw the show, what were your thoughts on it?